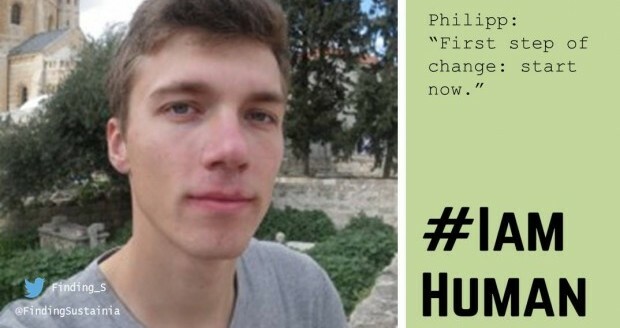 #Iamhuman – Philipp: Life’s not fair. So let’s make it fairer. My name is Philipp. 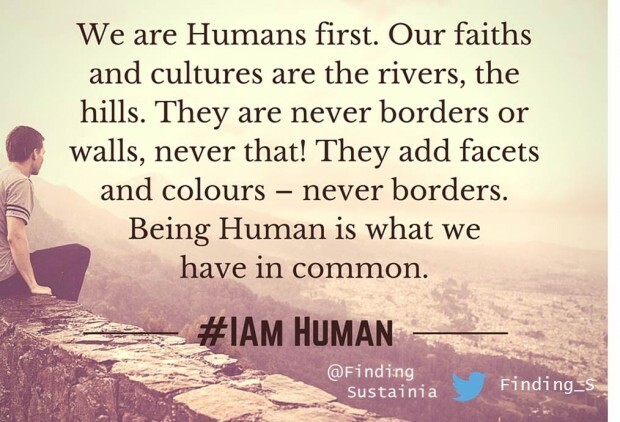 I am human. A privileged one to be honest. Although my family isn’t financially rich I’ve never had to be afraid about my basic needs. Furthermore I could, and still can, do, whatever I’d like to: Make movies and live location-independently. Watching different aspects and parts of the world literally opened my eyes: this is just an extract of what I’ve experienced. 1. No matter where I go people are convinced the way they live is the right one. It is comfortable to leave things as they are. Struggling against the society only ends in being an outsider. And who knows if anythings will change to the good if I am the only one attempting it? Lets’s keep it short: If you don’t do it, nobody does it. 2. There are idiots all over the world. So are angel-like people. “[Insert nation of you choice] are such idiots! Why is it always them causing trouble? !“ Despite the fact everybody can change a whole society, individuals are not to be judged by the place they were born, raised or forced in. It is not our choice. However, it is our choice what we make out of it. Hence, do you make the very best out of what you can achieve? 3. Every community has its own scapegoats and minorities. I first noticed in Romania when one of my hosts told me to be aware of gypsies. ‘They steal from and murder people’, they said. Back in Germany I heard people claiming to know which nation is full of thieves and criminals. Let’s think twice: Are there really only criminals in foreign countries? What about you? Yeah, you! Didn’t you steal that movie you watched last night without paying for it? Which circumstances make people become criminals? And what do we do to change those circumstances? True fact: Life is not fair. There is injustice all over the place every single day. But we can help to make it slightly fairer at least. Step by step.